Please note: THE EVENT IS NOW BEING HELD AT COPENHAGEN INTERNATIONAL SCHHOL IN THE CIS GREENHOUSE ROOM. 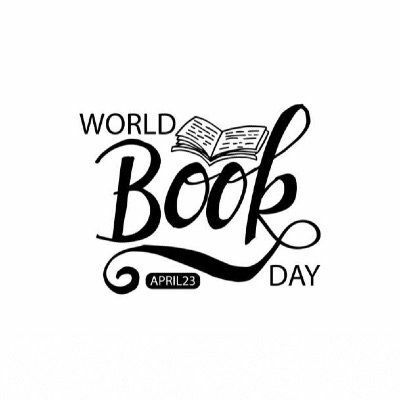 World Book Day is an annual event celebrated every year by people all over the world on the 23rd of April. It is the most important event organized annually by UNESCO in order to promote book reading, publishing and copyright worldwide. Join a group of international and Danish writers, authors, publishers, self-published authors, bloggers, and readers for an afternoon of informative talks, readings, and inspirational enjoyment. There will also be networking time to meet the speakers, buy their books and pitch your own writing and dreams of finishing that book. Bring your old books too, we'll be providing a recycling opportunity with our World Book Bin incentive! Our fabulous speakers, Heather Spears, Dina Honour, Vivienne McKee, Bent van Helsingor, Anna Lia Bright, Stella Soerensen, Dennis Dubois, Birgitte Baadegaard, Archana Painuly, and Heather Gartside are co-hosting the event. The International Denmark newspaper, Copenhagen International School, and Welcome Group Consulting will also be lending a little muscle! 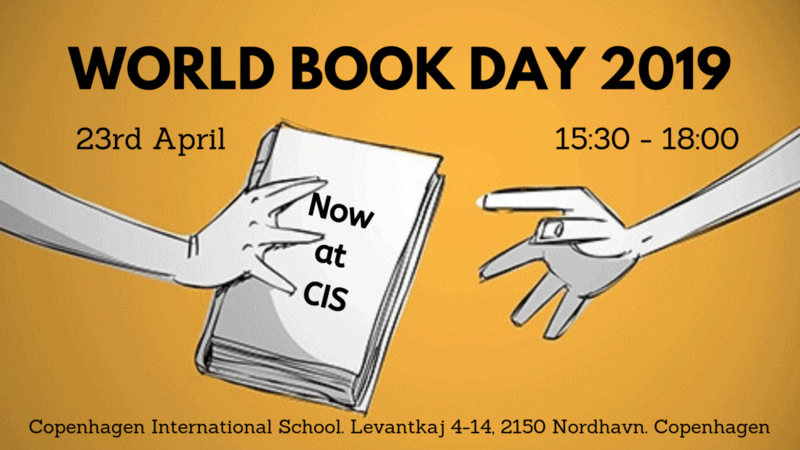 You may also make payments via MobilePay box05504 "World Book Day"
Please ensure that you supply all full names for registration at CIS, there will be a guest list at the reception: CIS Levantkaj 4-14, 2150 Nordhavn. We will hold the event in the glorious “CIS Greenhouse”. There will be refreshments, childcare, and paid parking is available outside the school, (Easy Park code: 4173) Optionally, there's a 15-minute walk from Nordhavn S-Tog station.